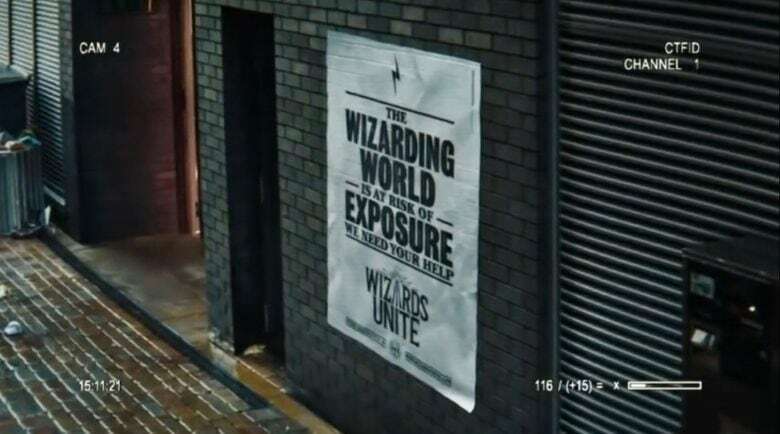 In Harry Potter: Wizards Unite, players must seek out creatures, objects and people that have made their way into the muggle world through the magic of augmented reality. 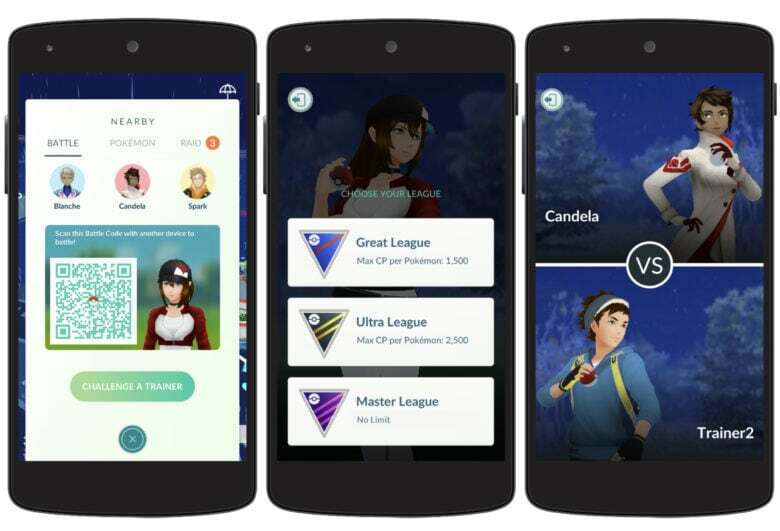 The developers have revealed a first look at this upcoming game that has quite a bit in common with Pokémon Go. A teaser trailer reveals the theme of Harry Potter: Wizards Unite. 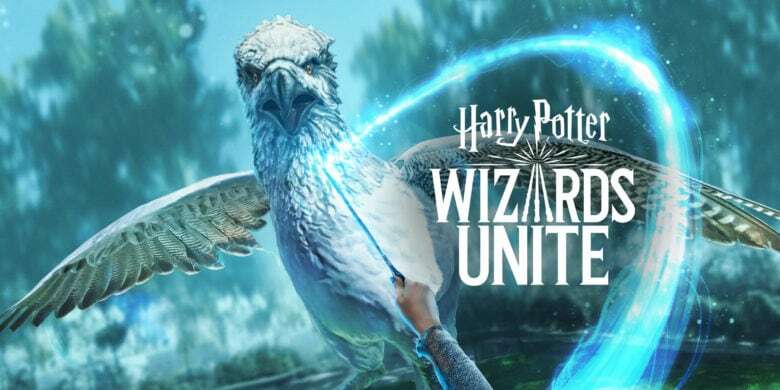 Harry Potter: Wizards Unite will use augmented reality to let players seemingly cast spells in the real world, while encountering characters and creatures from the Wizarding World. It had been scheduled to be released before the end of this year. Instead, all we’re getting is a teaser trailer and a promise that this AR game will be out in 2019. Chen San-yuan is training to be the very best. 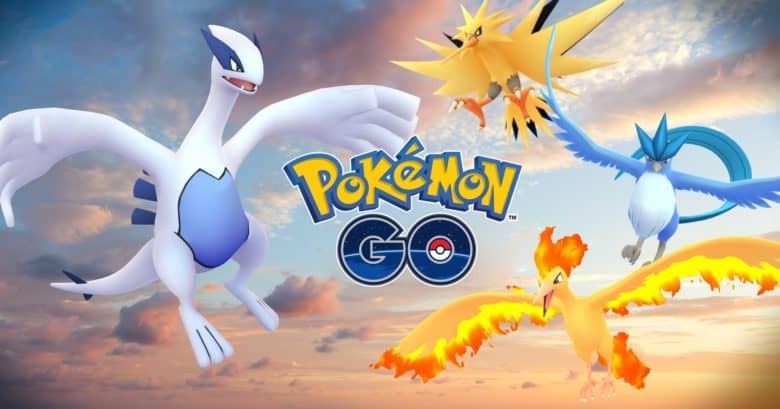 Turns out the world’s most dedicated Pokémon Go player probably isn’t a pimple-faced teen ditching school but is actually a 70-year-old grandpa in Taiwan. 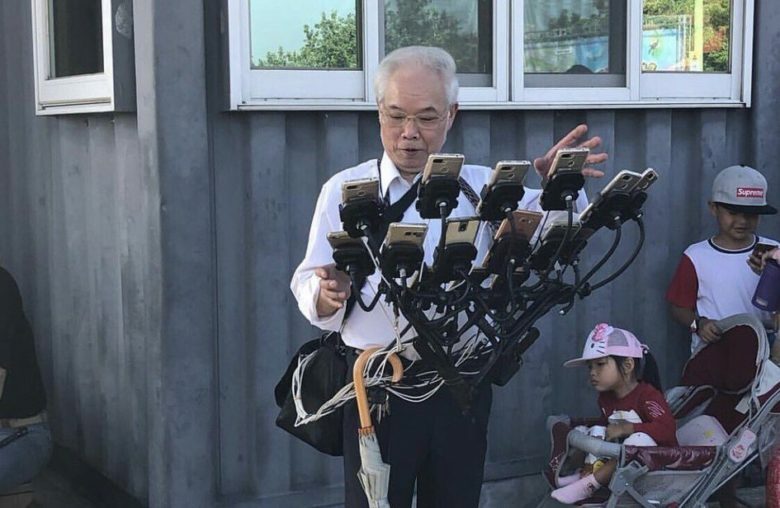 Chen San-yuan recently became an online sensation for his love for Pokémon Go, which led him to create an insane rig of 11 phones mounted to his bike or waist. You know your Pokémon Go addiction is bad when you’re spending $1,000 a month on new phones and lures. 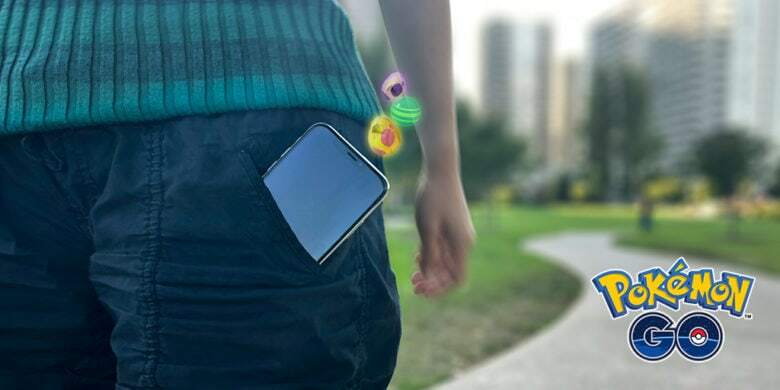 Pokémon GO Adventure Sync rewards you for exercising with the Candy needed to Power Up and evolve your pocket monster. 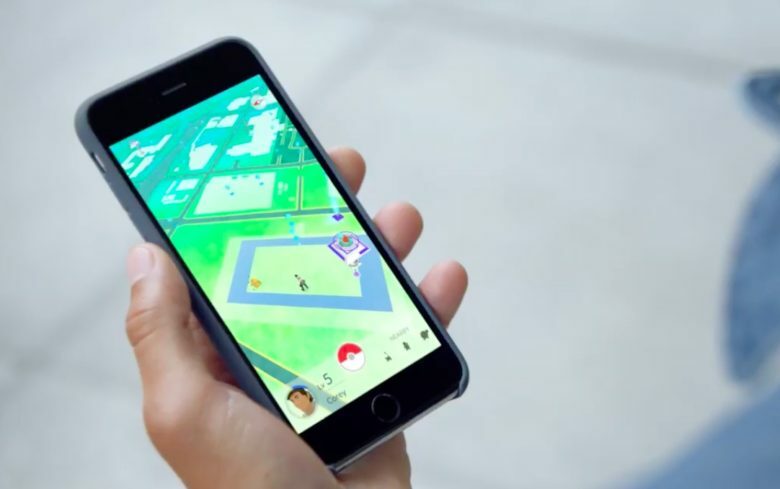 Playing Pokémon GO requires you to get off the couch and explore the world. 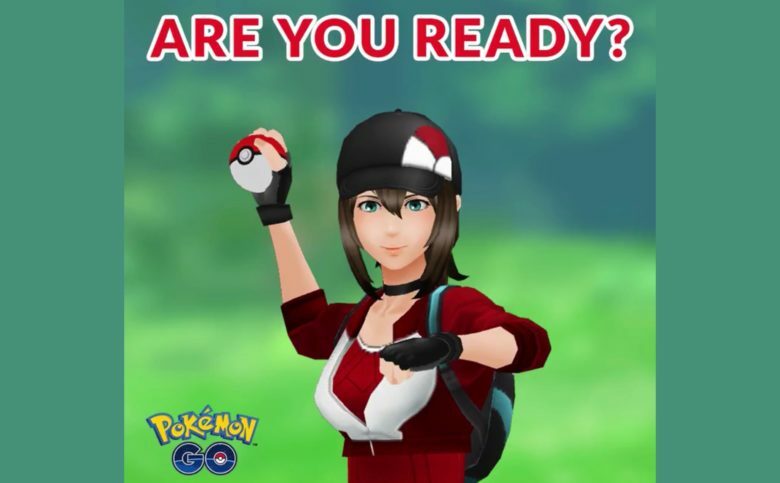 The game now takes that idea and runs with it (pun intended) by rewarding you for exercising even when not hunting virtual monsters. ARKit, uh, finds a way. People got bored of Pokémon Go pretty quickly, but 20-foot-tall flesh-eating dinosaurs prove way harder to ignore. 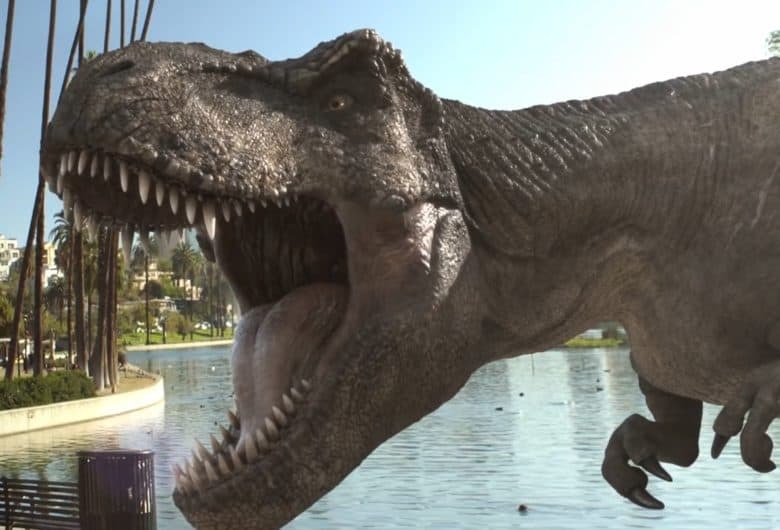 That’s the gist of Jurassic World Alive, a new augmented reality game that’s coming to iOS this spring to coincide with the release of the new Jurassic World: Fallen Kingdom movie. Taking inspiration from the aforementioned Pokémon game, it lets you capture dinos by walking around, train them up, and then battle them against others. Check out the pretty awesome-looking trailer below. Niantic Pika-chooses to freeze out old iPhones and iPads. 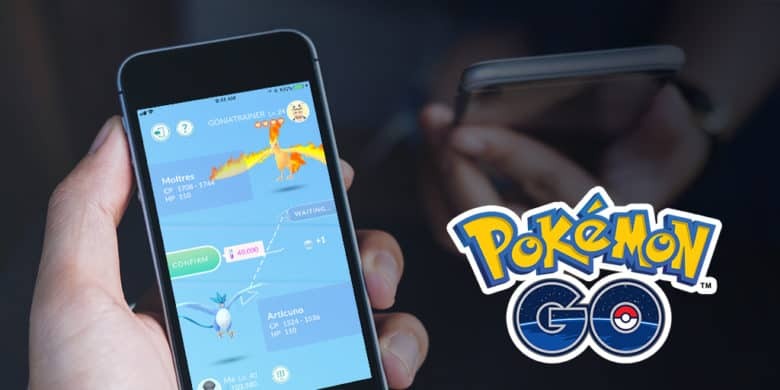 Pokémon Go will drop support for aging iOS devices in its next major update, developer Niantic has confirmed. Only iPhones and iPads compatible with iOS 11 will be able to run the game as of February 28. That’s bad news for players who don’t have an iPhone 6 or later.